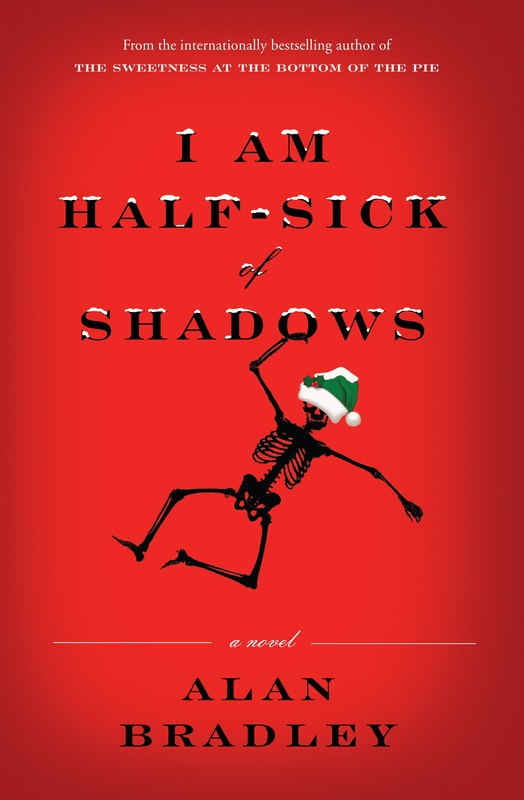 Alan Bradley is the internationally bestselling author of short stories, children’s stories, newspaper columns, and the memoir The Shoebox Bible. 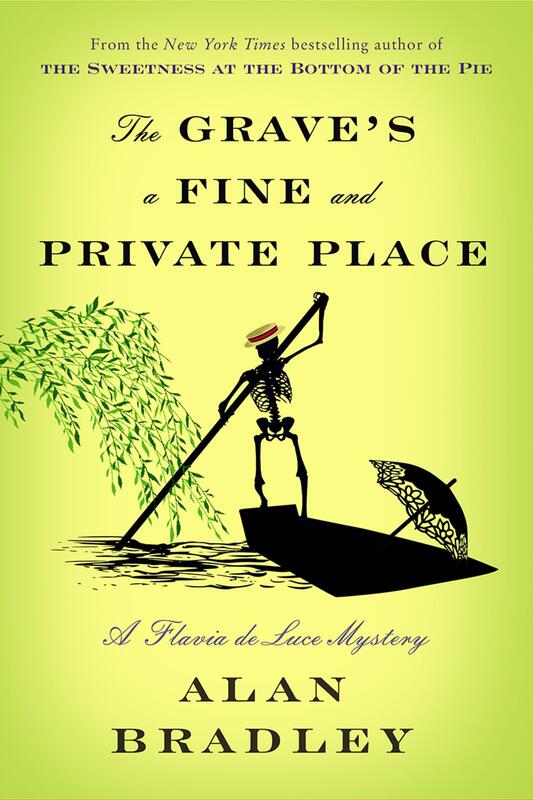 The Flavia de Luce mystery series has been sold in 39 territories and has sold more than 3 million copies worldwide. 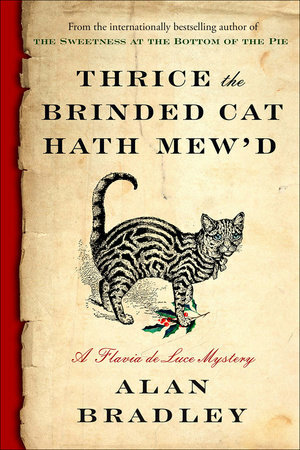 The books have been bestsellers in Canada, the USA, Germany, Russia, Brazil, China, and Holland, appearing on bestseller lists in The New York Times – where the first two books appeared simultaneously – and Der Spiegel – for four months. 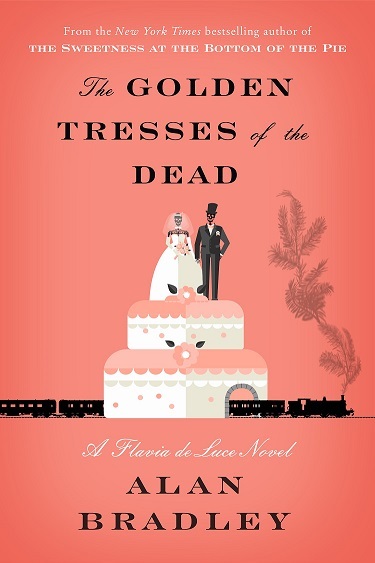 Eleven-year-old amateur detective and ardent chemist Flavia de Luce is used to digging up clues, whether they’re found among the potions in her laboratory or between the pages of her insufferable sisters’ diaries. What she is not accustomed to is digging up bodies. Upon the five hundredth anniversary of his death, the English hamlet of Bishop’s Lacey is busily preparing to open the tomb of St. Tancred, its patron saint. 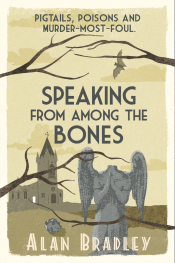 Nobody is more excited to peek inside the crypt than Flavia, yet what she finds will halt the proceedings dead in their tracks: the body of Mr. Collicutt, the church organist, his face grotesquely and inexplicably masked. Who held a vendetta against Mr. Collicutt, and why would they hide him in such a sacred resting place? 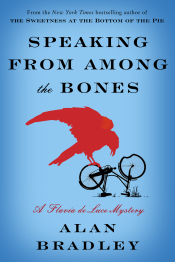 The irrepressible Flavia decides to find out. And what she unearths will prove there’s never such thing as an open-and-shut case. 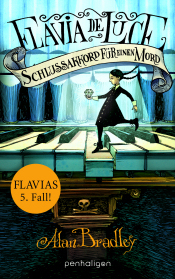 Alan Bradley's German publisher launches Flavia mystery #5!